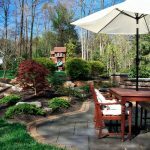 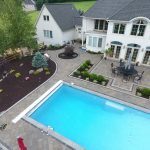 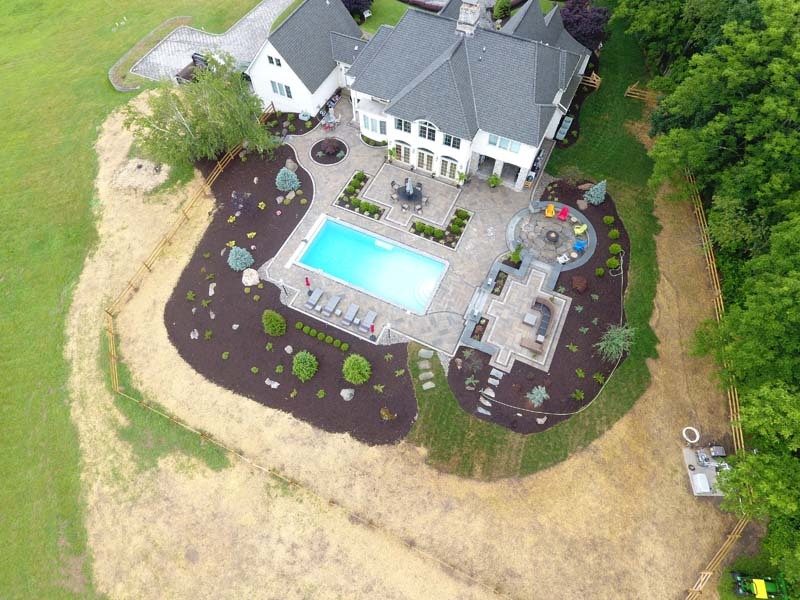 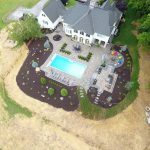 From landscaping designs, installation, and lawn care, our mission is to make and keep your lawn at its best. 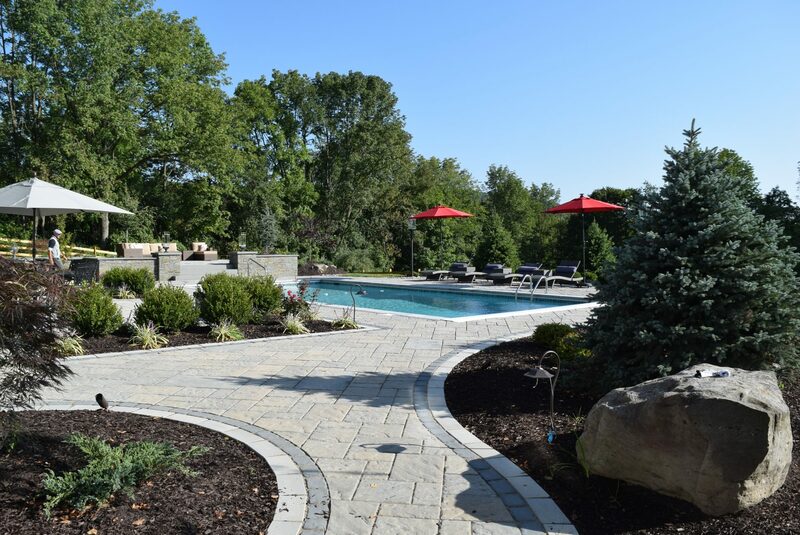 We oversee the entire process, from planning and design stages to the installation and final touches. 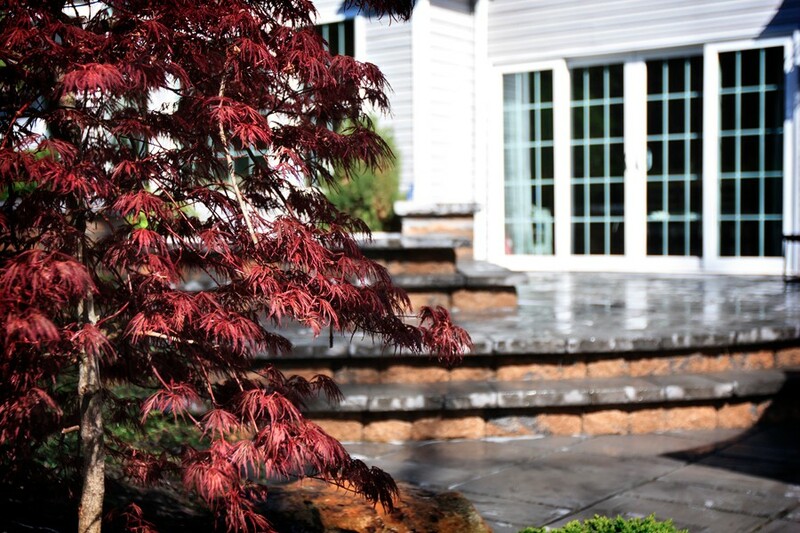 So you can rest assured that we’ll leave your home looking amazing. 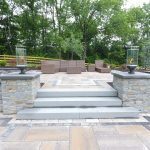 And for those with out-of-the-box, custom design ideas, we always welcome the challenge to surpass what you believed to be possible for your home. 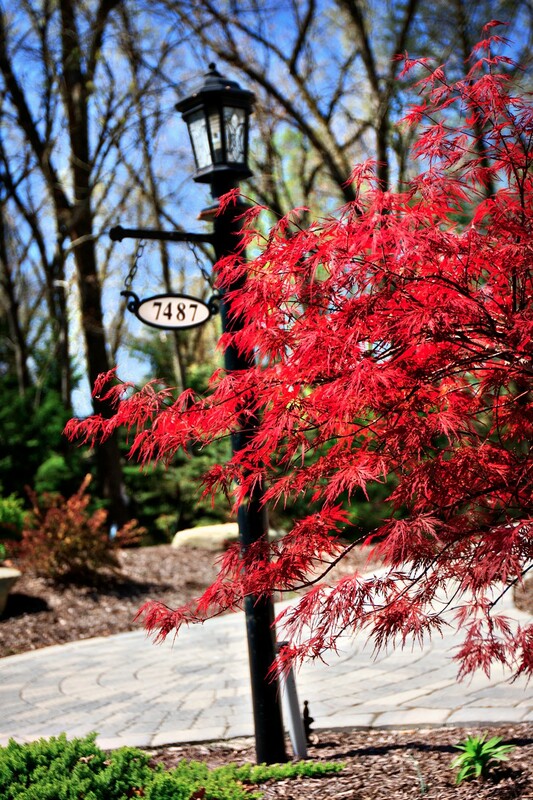 But most importantly, it’s our work that truly speaks for itself. 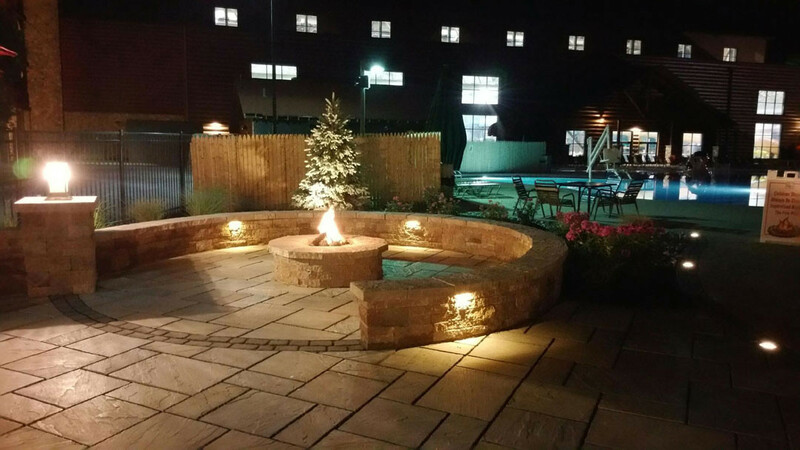 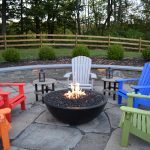 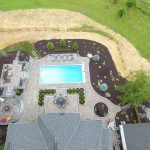 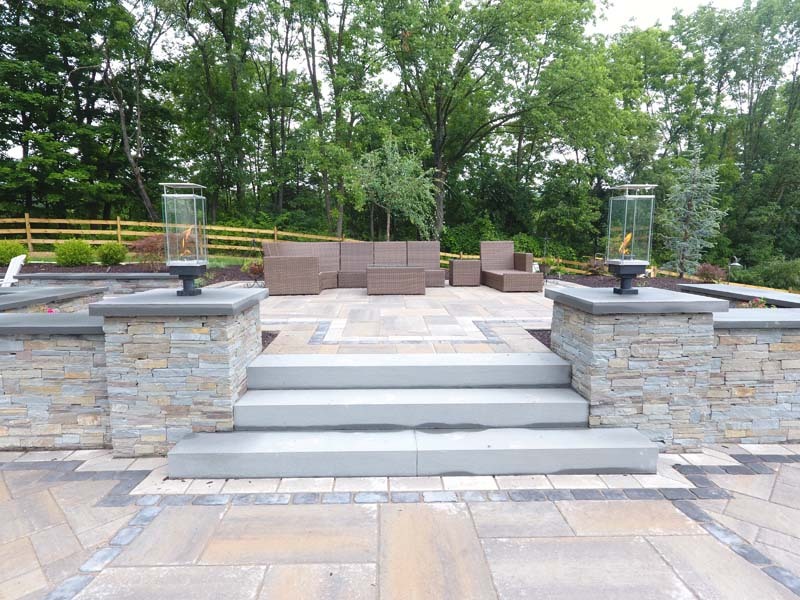 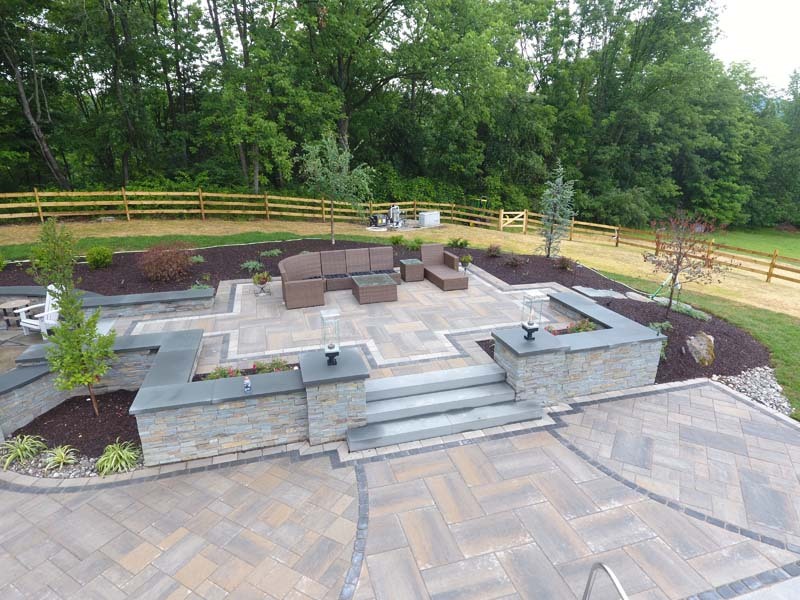 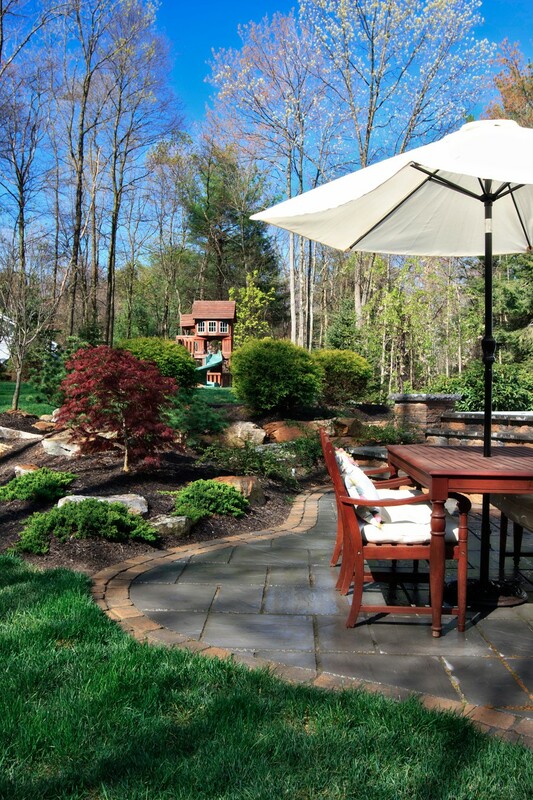 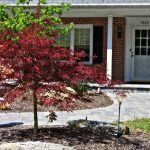 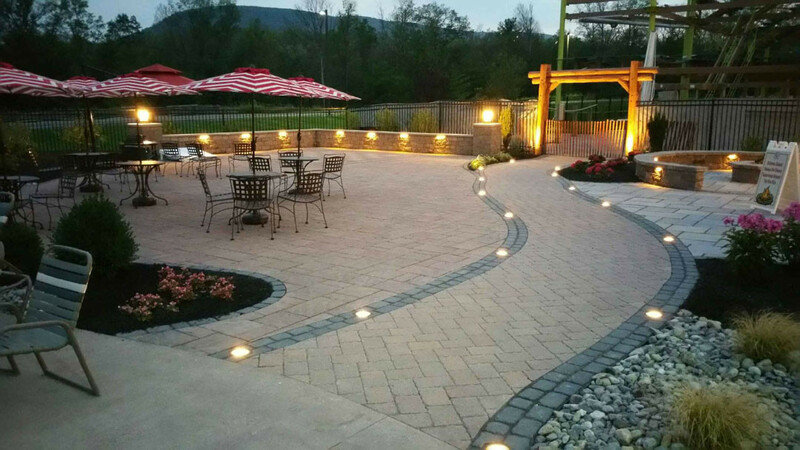 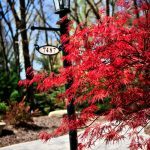 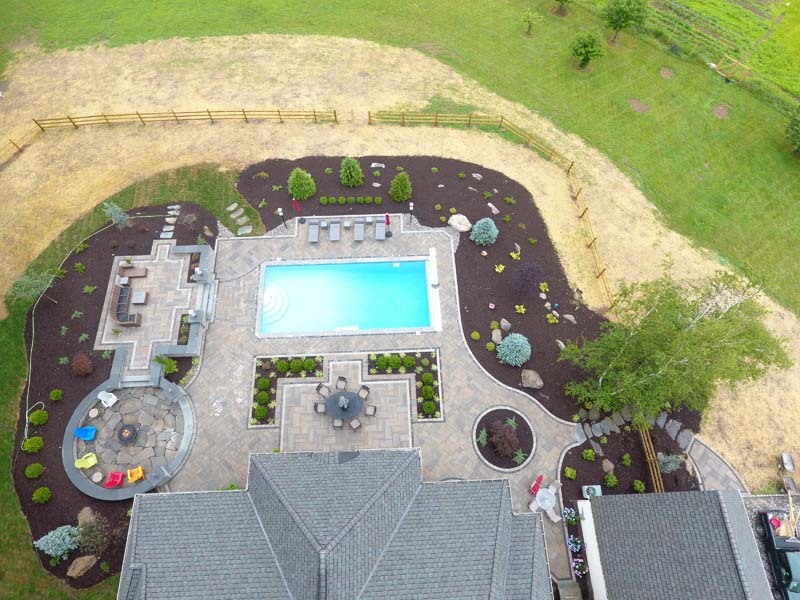 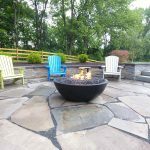 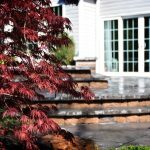 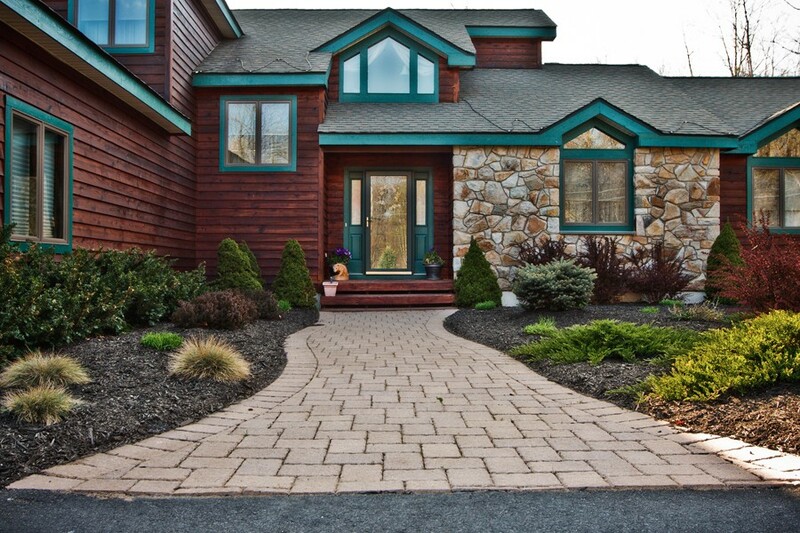 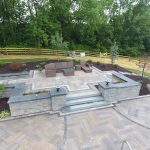 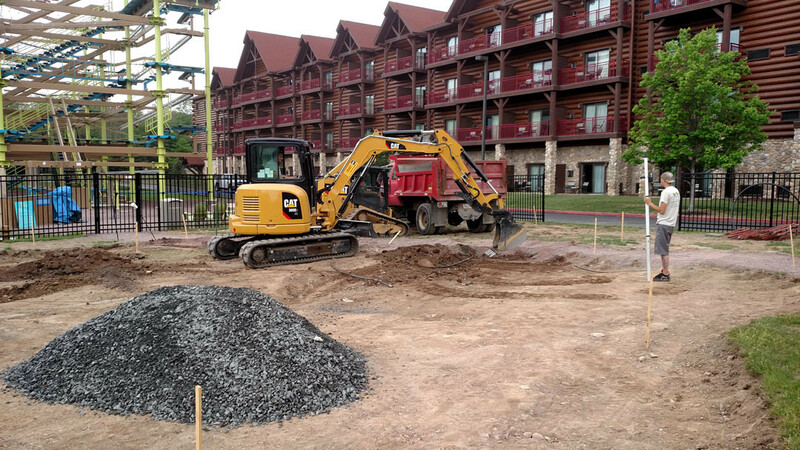 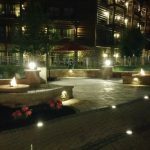 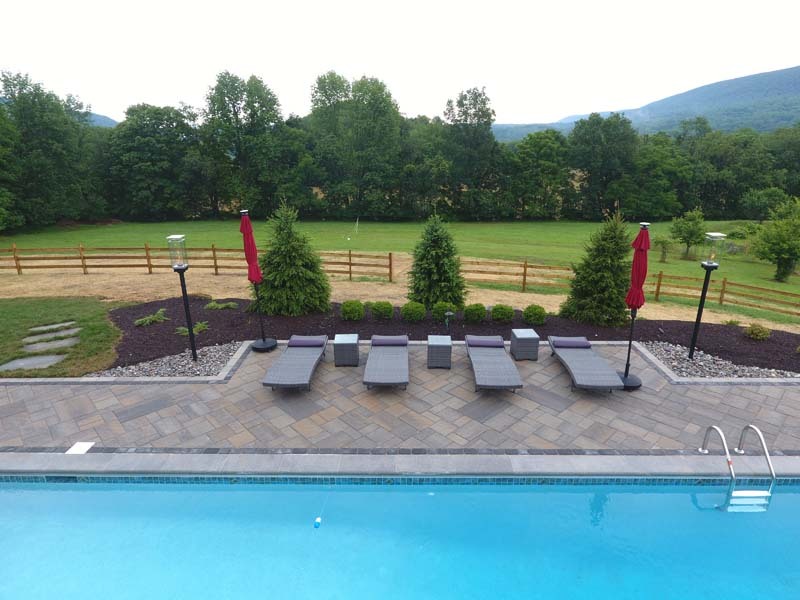 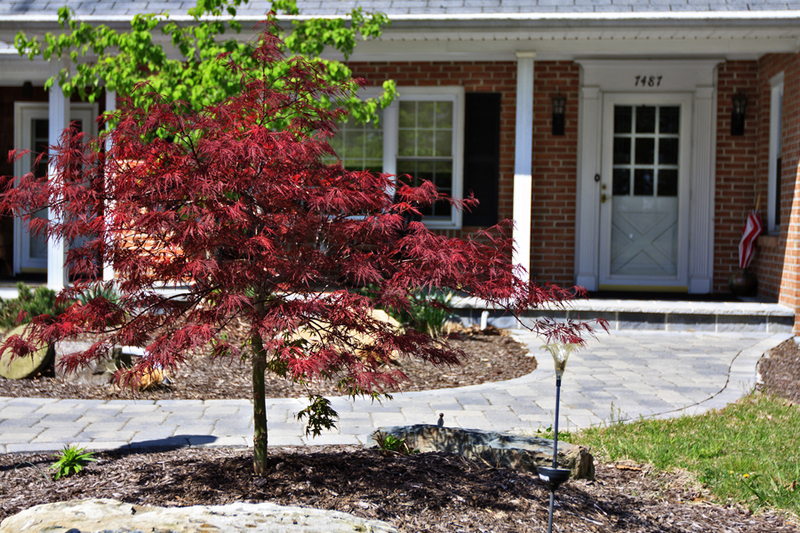 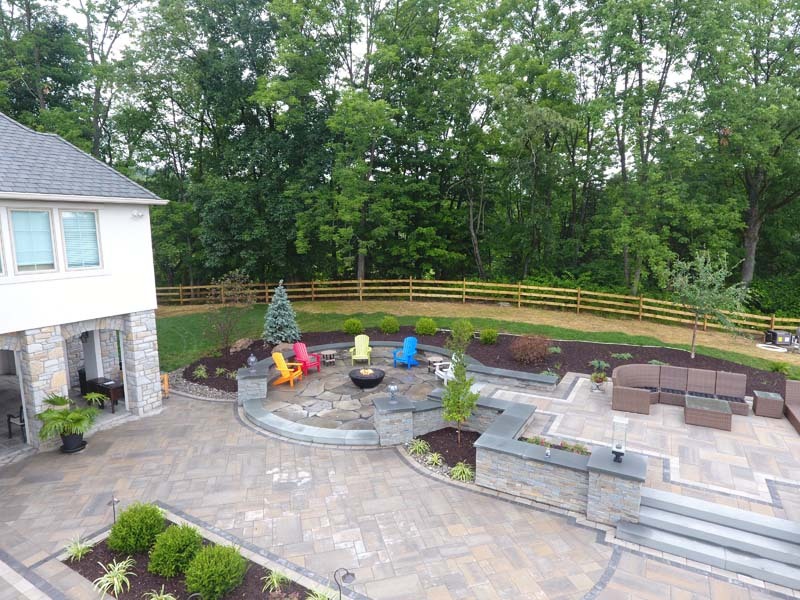 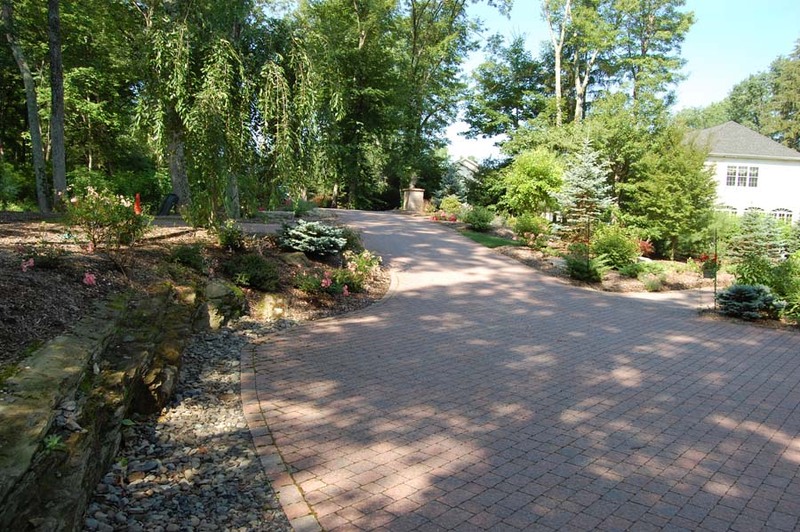 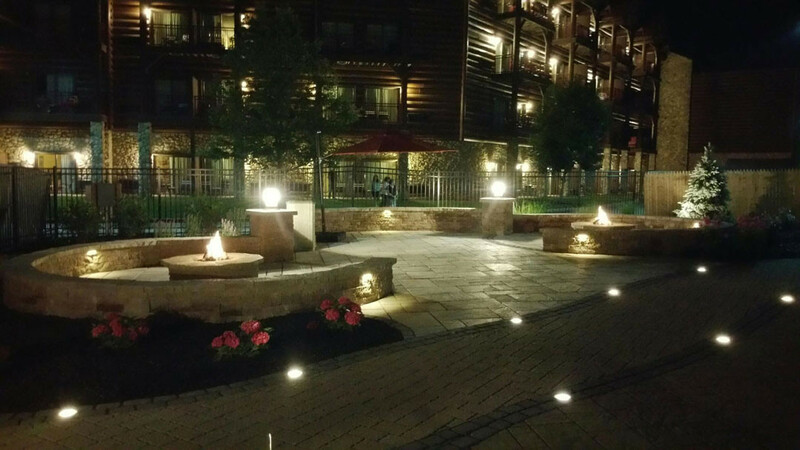 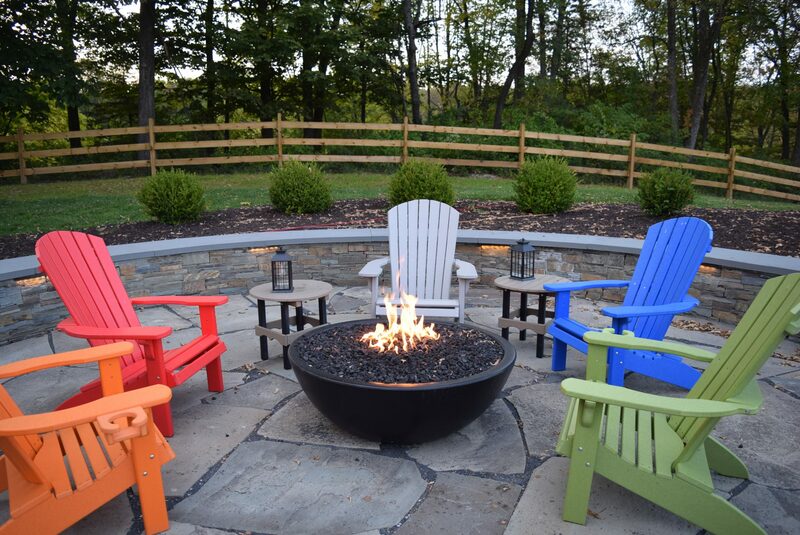 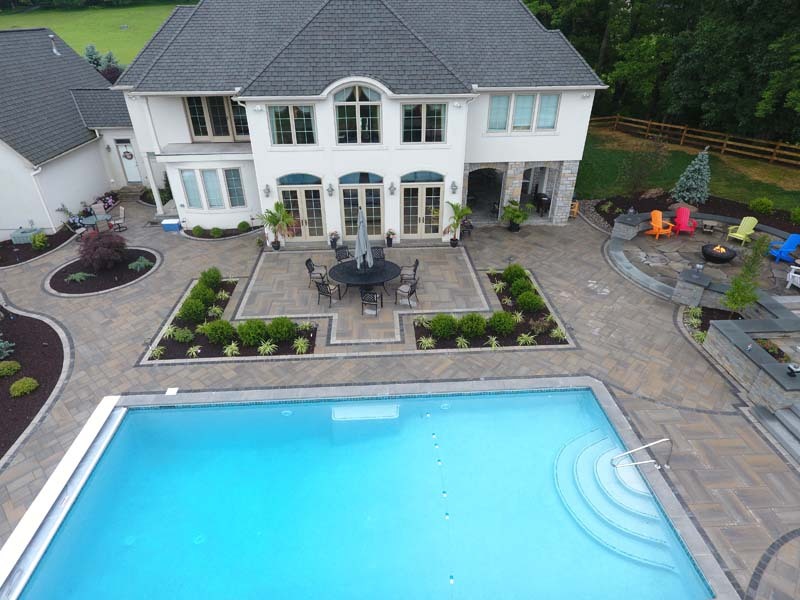 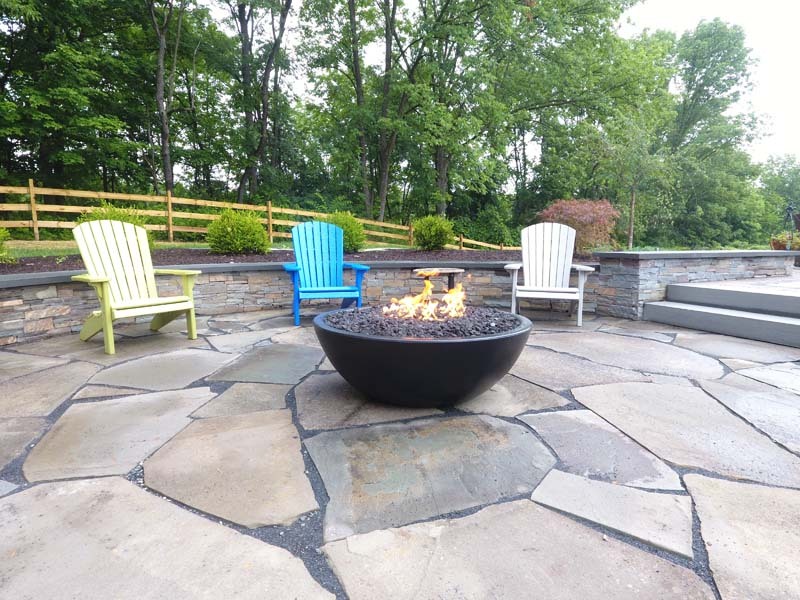 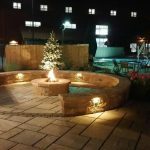 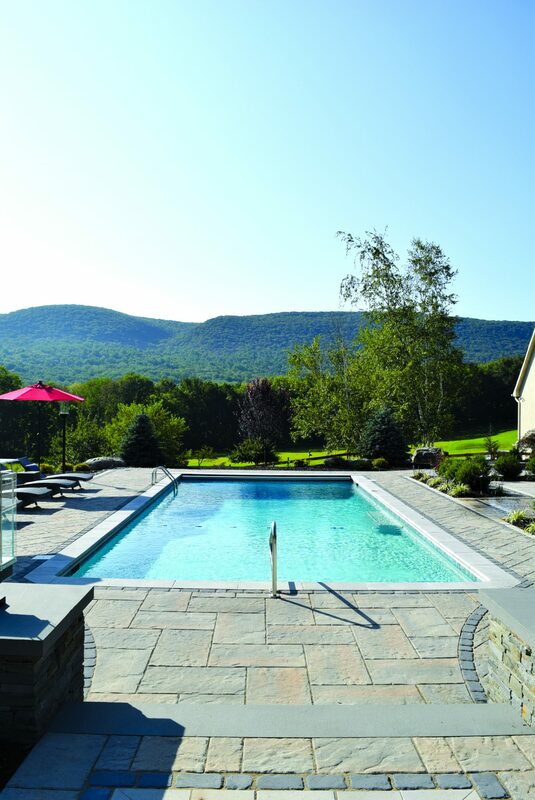 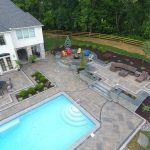 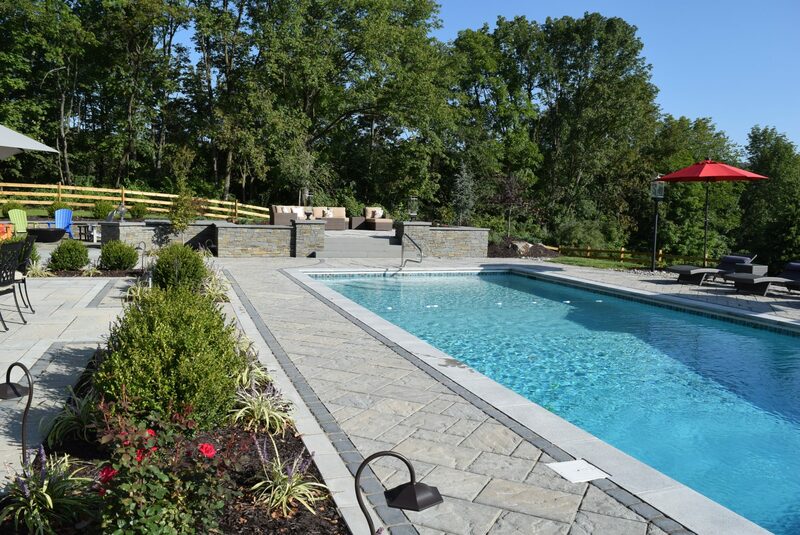 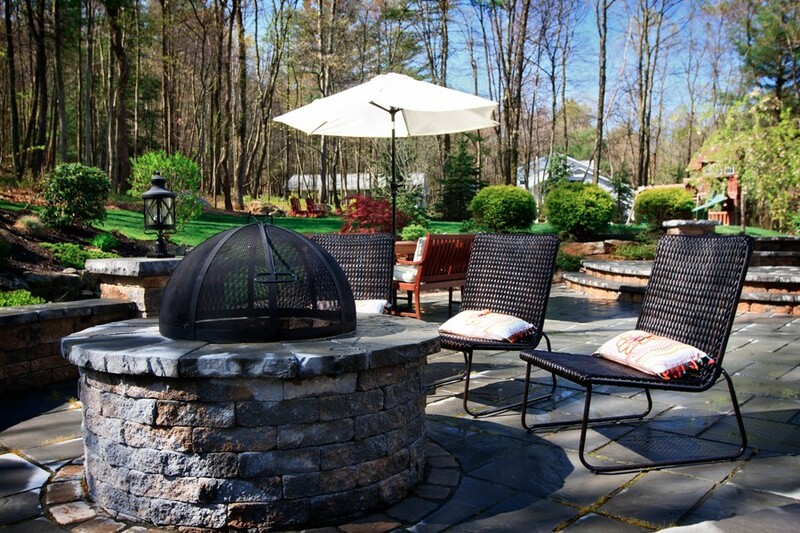 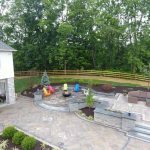 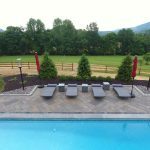 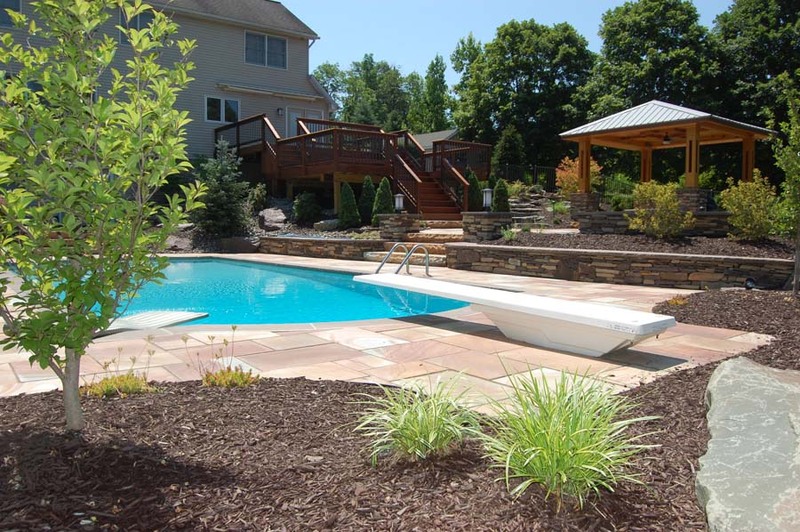 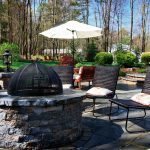 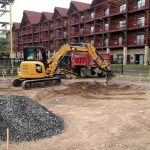 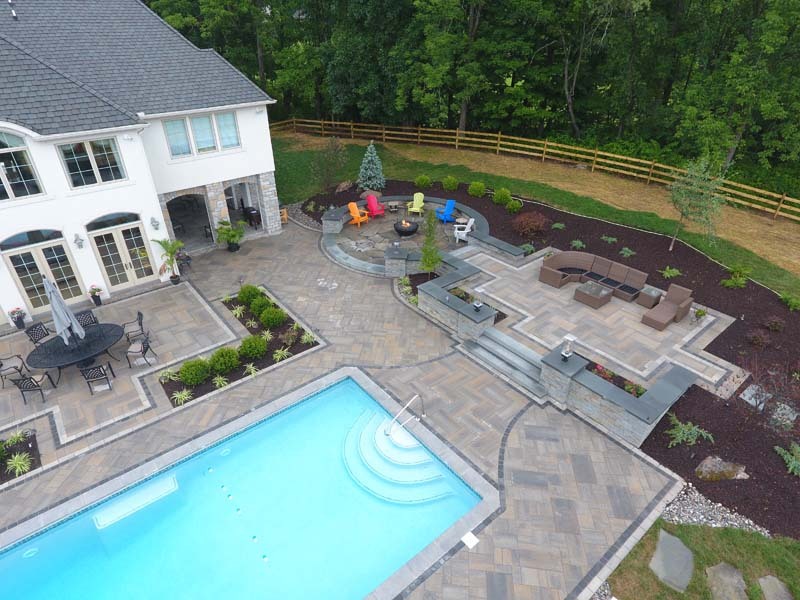 Check out the variety of custom designs by Mountain Road Landscaping. 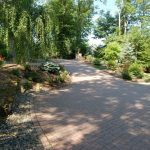 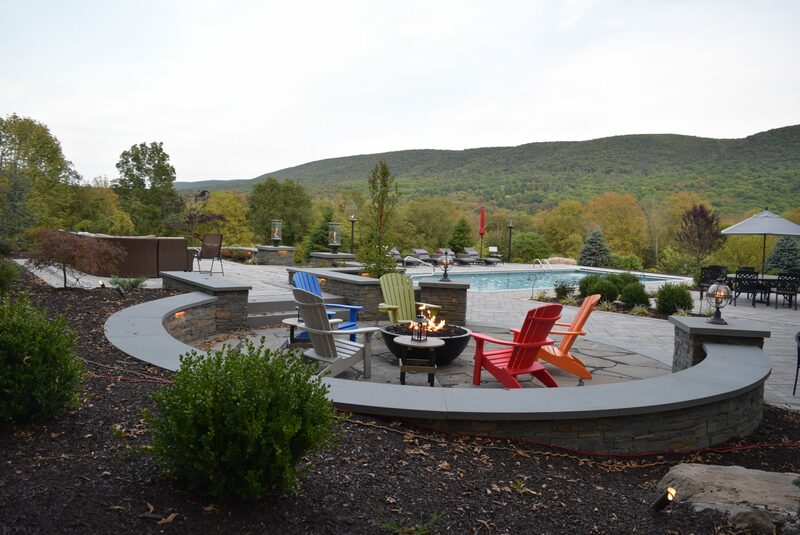 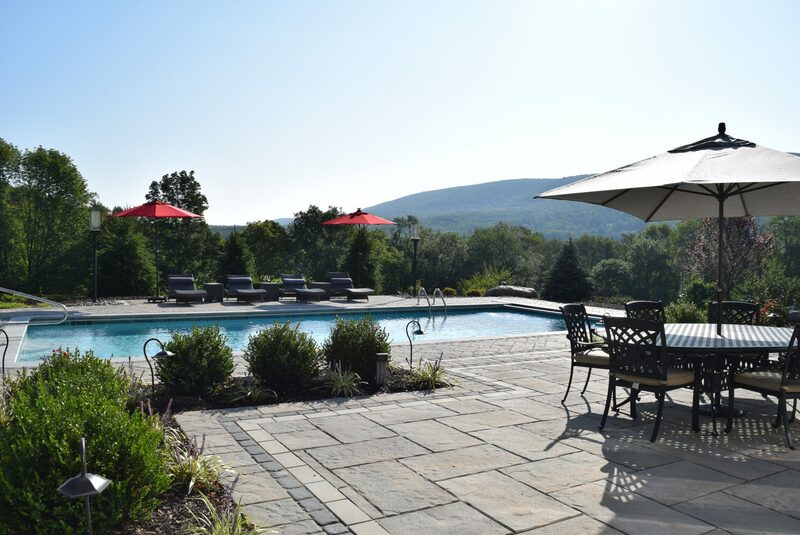 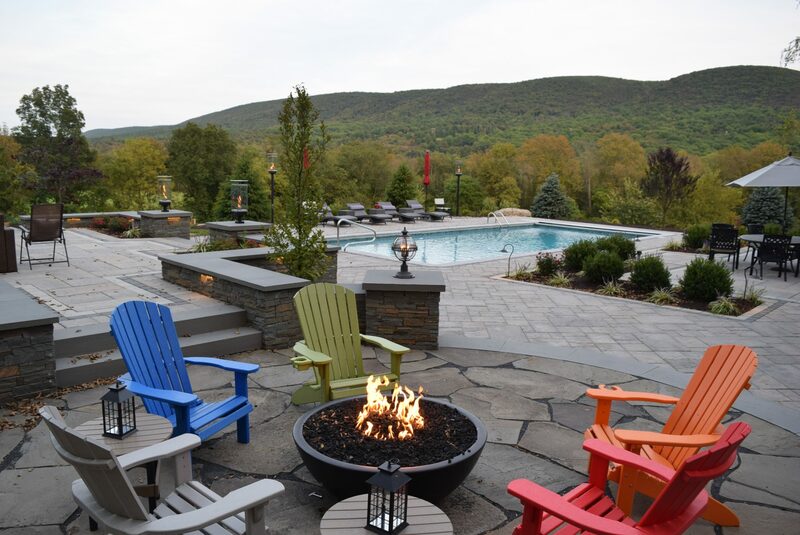 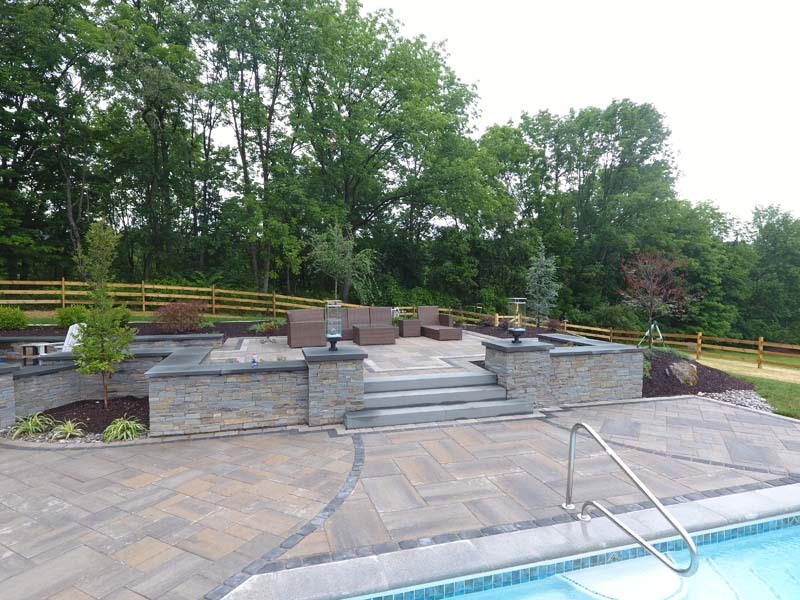 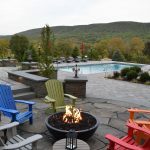 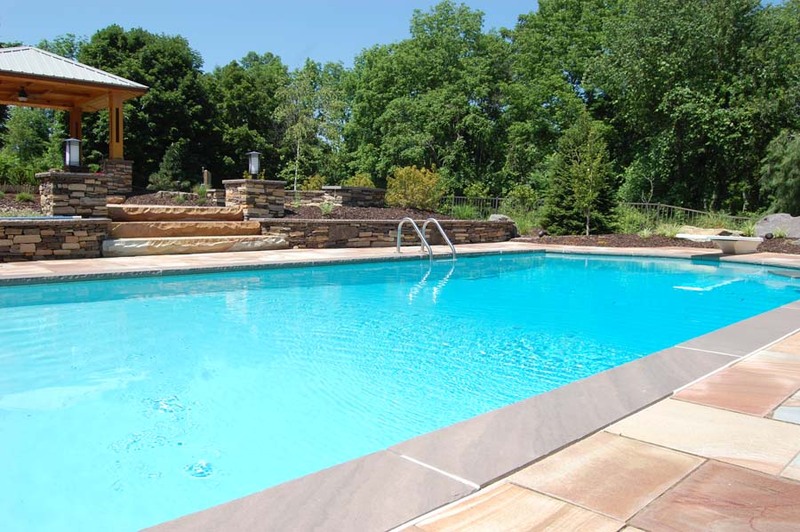 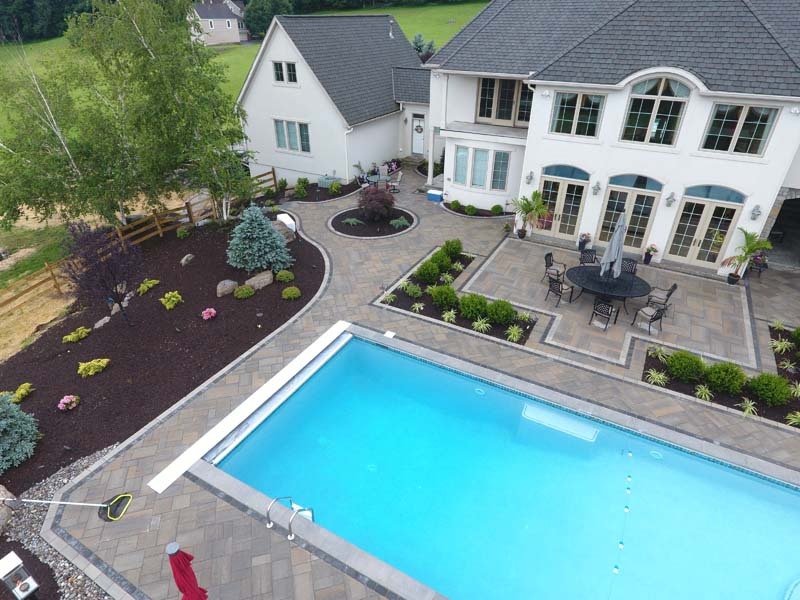 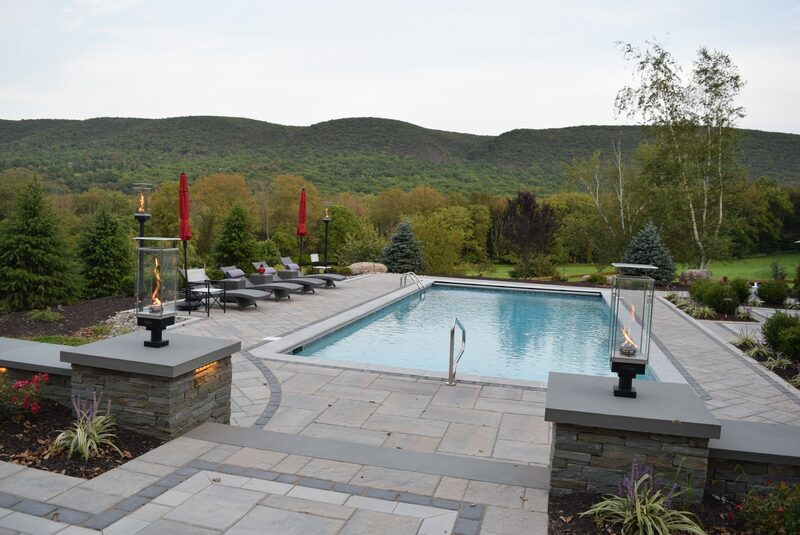 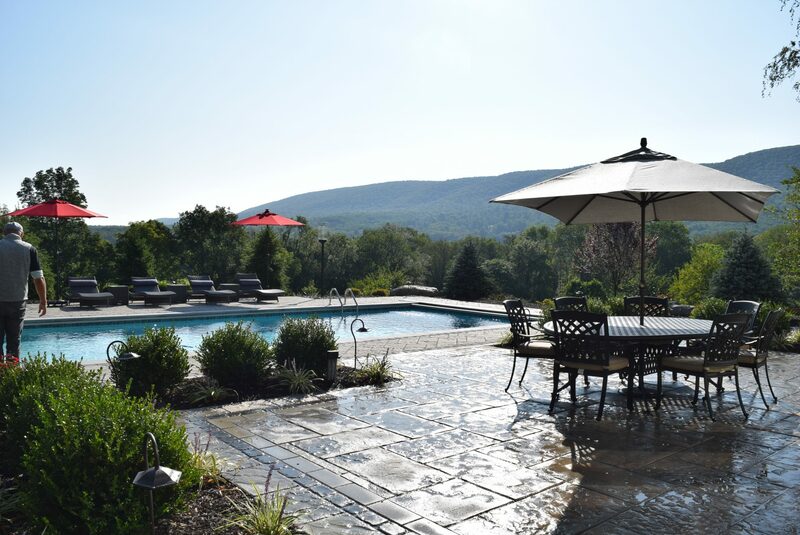 Created to add value and beauty to homes and businesses throughout the Lehigh Valley and surrounding areas, including: Northampton, Bangor, Easton, Bethlehem, Stroudsburg, Saylorsburg, and the Delaware Water Gap. 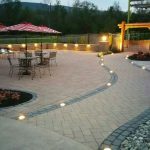 If you feel inspired by our work, contact us today.